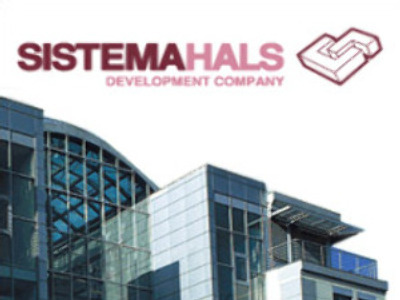 Sistema-HALS reports 9M 2008 Net Loss of $72.5 million. Russian property developer Sistema-HALS has reported a 9M 2008 Net Loss of $72.5 million under U.S. GAAP. The bottom line was 6.6% better than the loss of $77.6 million posted for the same period in 2007, with OIBDA for the period coming in at $42.88 million, on Revenues of $325 million, up 57% year on year. Sistema-HALS has announced it will cut expenses by 50% in 2009, with plans to cut staff numbers by 40%, as well as consolidating subsidiaries into a single headquarters office. Company President, Sergey Shmakov, that the global financial crisis makes the moves essential.